Moosejaw.com is offering Up to 25% off almost everything + 20% off one full price item with code ALMOST20 at checkout. 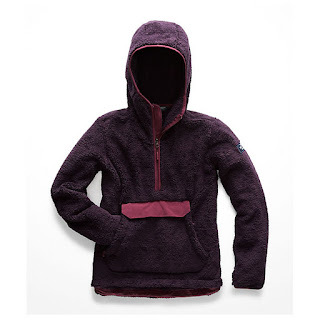 I LOVE The North Face Women's Campshire Pullover Hoodie for $89.99 (Retail $148.95). Browse your favorites this weekend.